Completing a W-3 is an essential task for small businesses with employees. See the following step-by-step instructions for completing and filing a W-3. 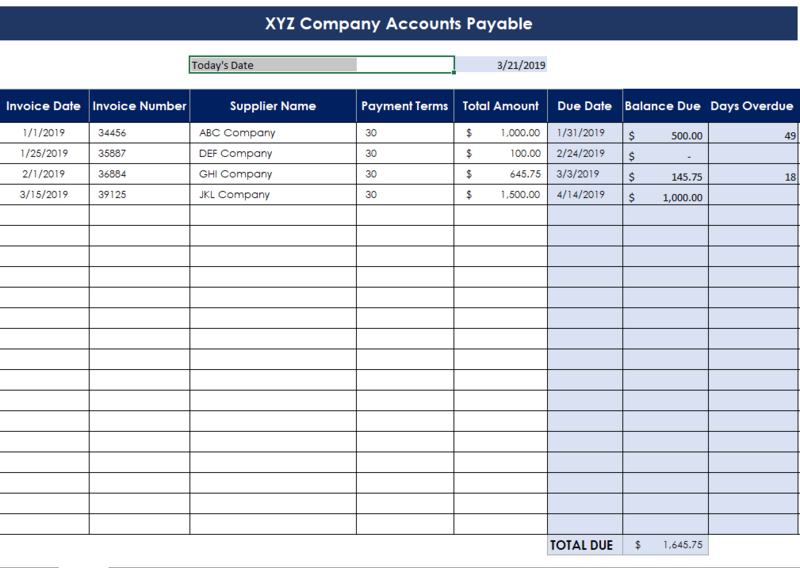 A W-3 form is a summary of your W-2 forms. or you can electronically file them. Social Security has a free electronic filing option available for small businesses that allows you to prepare and submit up to 20 W-2s. If you file electronically with them you have until March 31. Notice that if you mail the W-3, you do not send it to the IRS. Instead, the Social Security Administration shares the W-3 and W-2 information with the IRS. Box a (control number) is optional. Usually smaller businesses do not use this box. Check how you pay your employment taxes in box b. Most small businesses pay on a Form 941 or Form 944.Important: The IRS has revised the W-3. They now require more information in box b. They want to know what kind of employer you are. According to the IRS W-3 instruction booklet most “for-profit” businesses will check the box “None apply”. Enter the total number of W-2s you are attaching in box c.
Enter your EIN (Employer Identification Number) in box e.
Enter your small business’s name and address in boxes f and g.
Enter the totals for the corresponding boxes on your W-2s in boxes 1-14. For example, in box 1, you would enter the total of all of the number 1 boxes from all of the W-2s. Enter your state information in boxes 15 – 18. Don’t staple or tape the Copy As of the W-2s to each other. Put them in alphabetically order by employee’s last name or numerically order by employee’s social security numbers. Also do not fold the W-3 or W-2 forms. Send them to the SSA in a large flat envelope.